What a tiring week we had. The kids had coughs and colds all week so there were too many sleepless nights to count. They are slowing getting better and then I'm sure I'll be next as usual. Moving along...my kids are obsessed with chicken fingers. When I am too tired to put effort into dinner, the kids ask for chicken fingers. 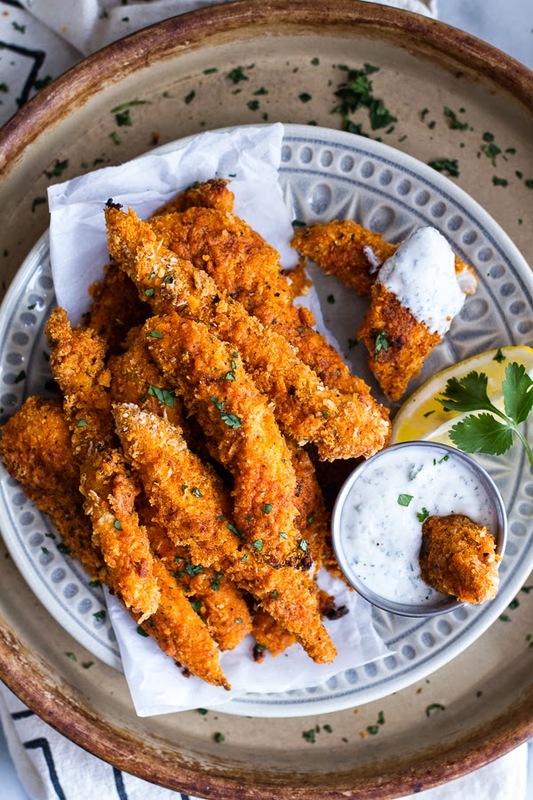 This week, a recipe for chicken fingers caught my eye on pinterest and I just had to make them - black pepper rubbed chicken fingers with greek yogurt ranch. I was thrilled with the results as were the husband and kids. The ranch dip mixed with the rub sauce was to die for. These will be made many times to come. 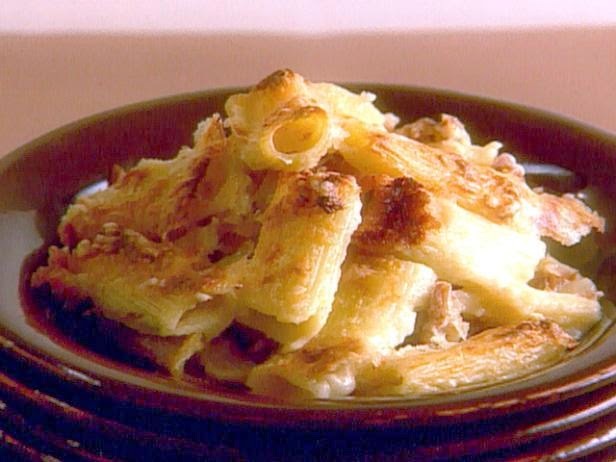 The next dish I've made dozens of times because it is our favourite pasta dish - baked rigatoni with bechamel sauce. Y'all have to make this at least once - you won't regret it. I think I've made this and blogged it before but I can't remember. Anyway, it was damn good and was quickly eaten up by all. 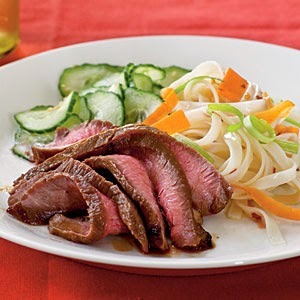 Maple and soy glazed flank steak. This will be made many times more - especially once our BBQ isn't buried in snow. Oh yes, we still have stupid snow. Depressing. 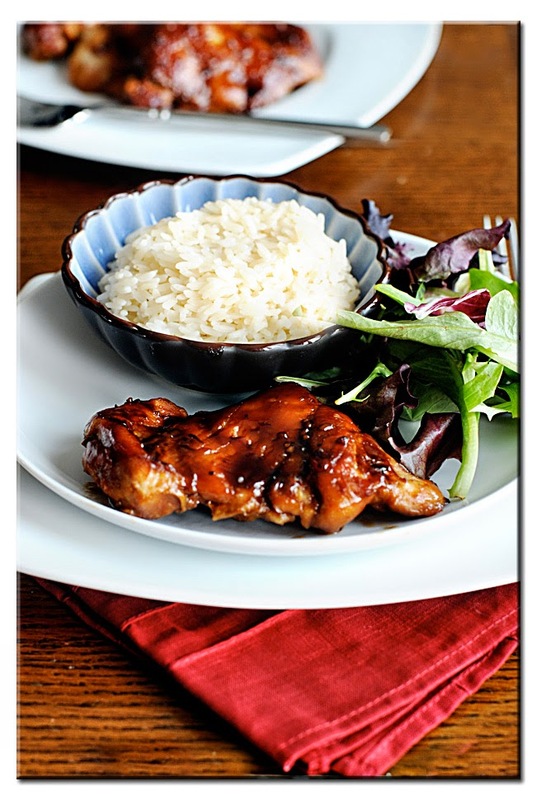 I had bought some chicken thighs on sale and tried this recipe for oven baked teriyaki chicken thighs. My sauce ended up runny and didn't coat the chicken like the picture but they still tasted good. 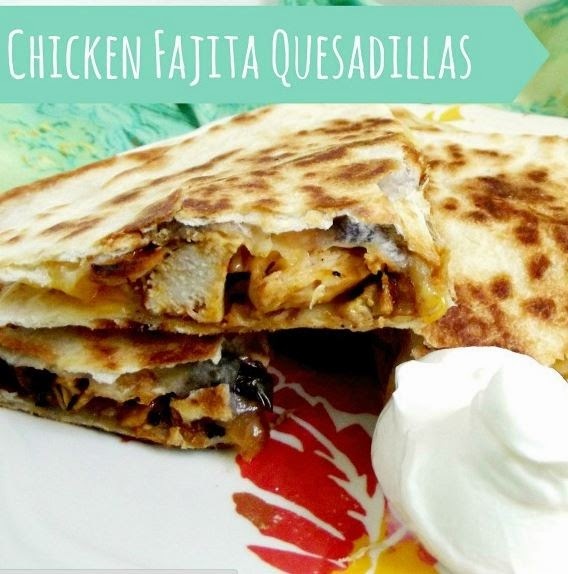 Last but not least, easy peasy chicken fajita quesadillas. Can't go wrong with these. Kids loved them. 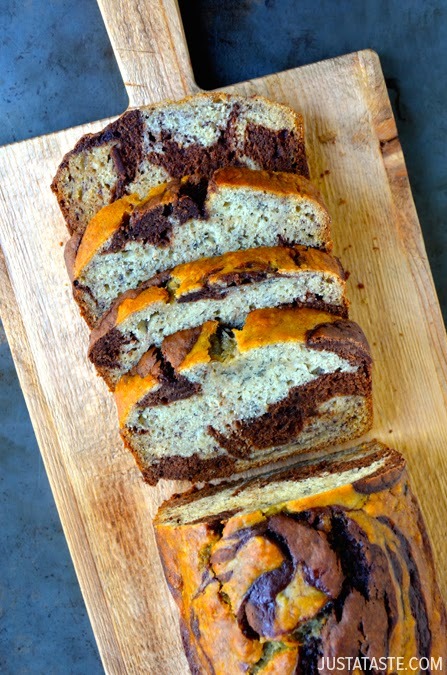 Had more brown bananas so I thought I'd change things up ever so slightly and make chocolate swirl banana bread. 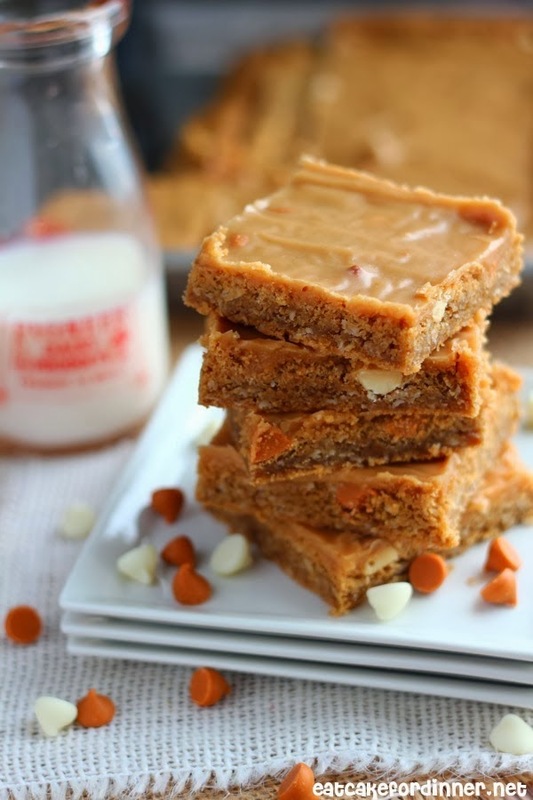 And because I couldn't just stop there, I have some butterscotch peanut butter bars in the oven right now.